Home is back on market due to no fault of sellers No show until Saturday 3/2 at open house from 12-3 pm. 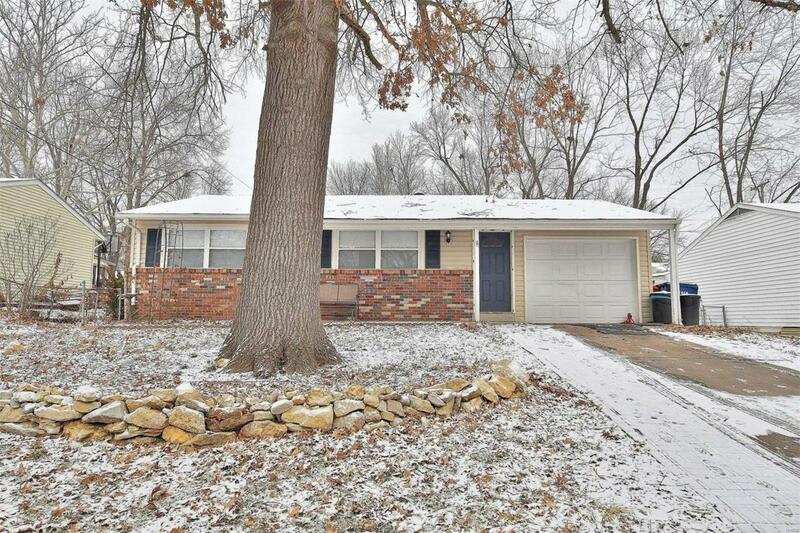 Welcome home to this charming ranch home close to Hwy 70 and 40. 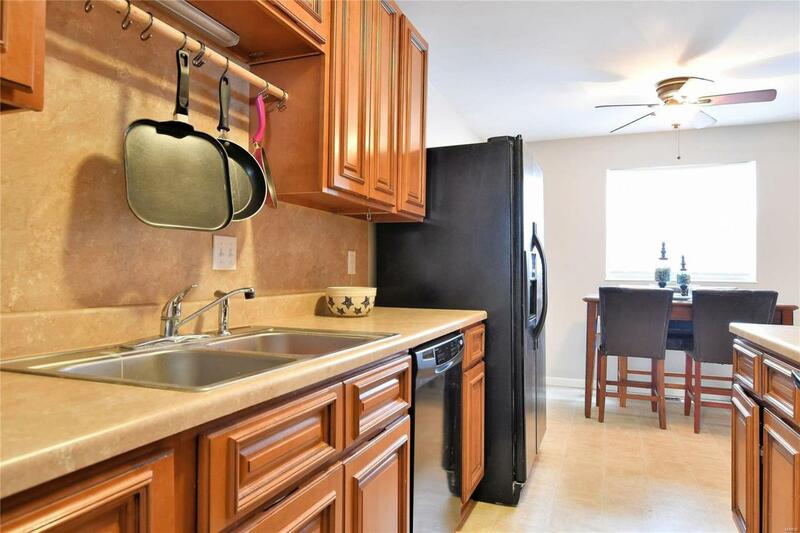 This home offers 3 bedrooms and 2 full baths. 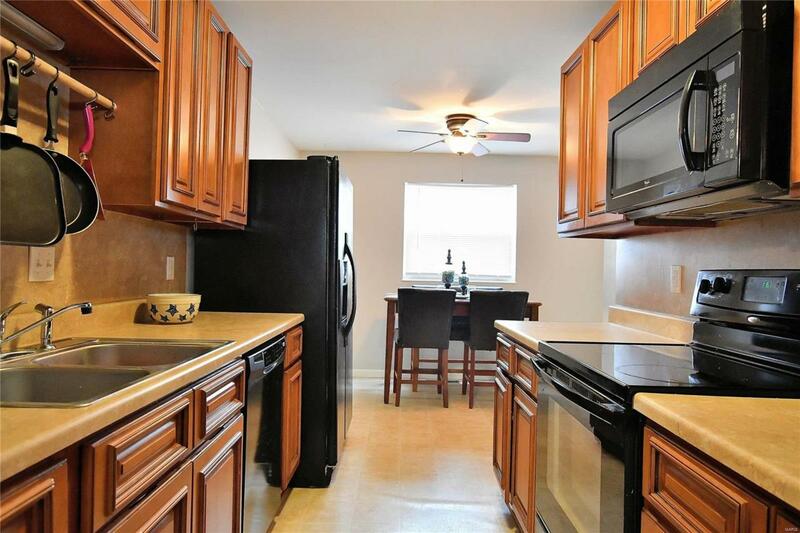 The kitchen was updated within the last 5 years with Maple cabinets and updated appliances. 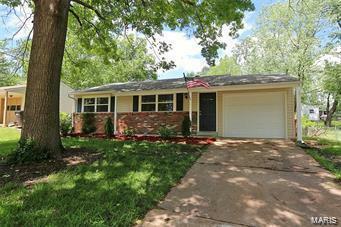 The home has been freshly painted, newer windows, fully fenced yard and covered patio. The lower level is partially finished and includes a vented gas fireplace in the family room plus a game room area. Do not wait - this home will not last long!